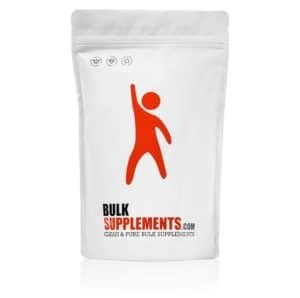 Crossfit Whey Protein Isolate Basics – 3 of the Best! The proteins are an essential compound of milk. Milk is made out of two proteins – whey and casein. Through the separation of whey from casein, the whey protein is created. 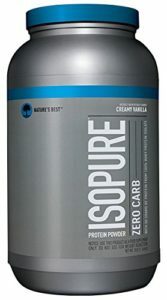 Whey protein isolate consists of a larger protein dosage per serving compared to the other options due to its manufacturing process, which is taken further than most processes by additional purifying and filtration techniques. While the rate of absorption is about the same between many proteins, whey isolates and concentrates offer some of the largest amounts of protein per serving. During intense training sessions the amount of protein in our bodies greatly diminishes, the natural production during a workout is on hold, and the protein breakdown continues as the training session continues. With that in mind, it is important to keep supplying our body with ample protein, which is vital to new muscle growth and recovery. Countless studies have reported that taking whey protein isolate after your training session is the most beneficial. Your body will utilize the most during that period when it comes to repairing muscle tissue, achieving a positive protein balance, and so on. Keep in mind that the product is quite well researched and more studies are coming every day on the topic. All of the following benefits have at some point been scientifically proven and are directly linked to the usage of whey protein isolate. While you work out your muscle tissues are slowly breaking down so whether you want to build new muscle mass or just sustain what you have it is important to implement some type of protein regiment. During recovery your muscle uses protein to repair muscle tissue and develop new muscle growth. 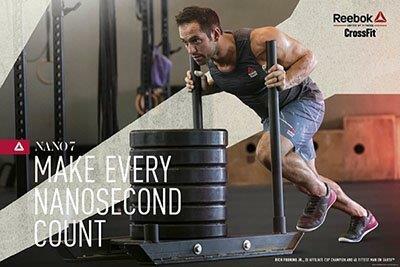 Supplementing protein allows your body to speed the process up and make the most of the hard work your putting in. Not only will you create lean muscle mass, but the percentage of fat in your body will also diminish. While the latter is a benefit of all types of proteins, whey protein isolate is the only product which delivers all of the fundamental amino acids to your system. The amino acids are not naturally created by your body and each person satisfies this need through different foods and nutrients. 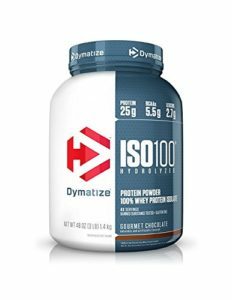 Implementing whey isolate in your diet will make certain that you will always have the required amount of essential amino acids in your system. Whey protein has little to no side effects and can be a key ingredient or supplement to forming lean muscle mass, below are a few of the best.